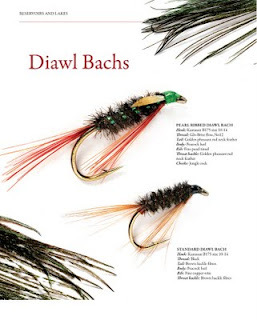 We have just taken delivery of what we believe to be one of the best books on Trout Fishing and Fly Tying ever written.  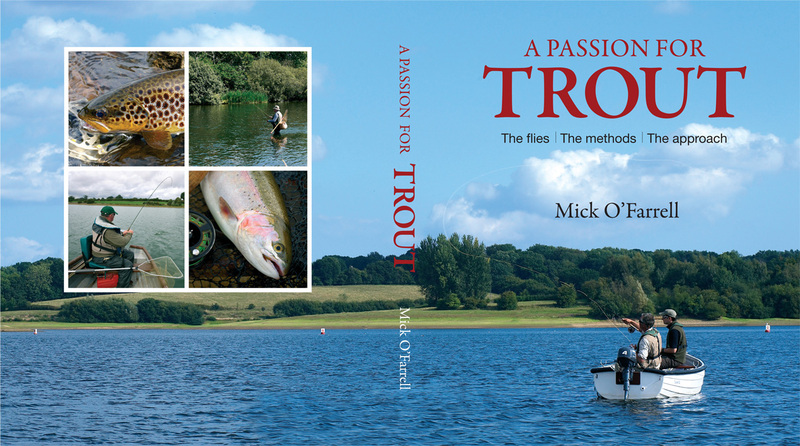 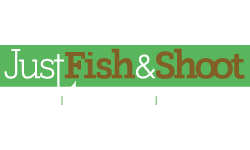 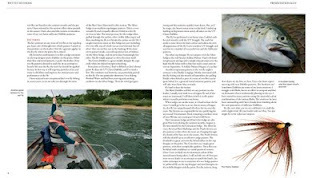 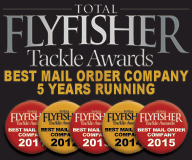 A Passion for Trout by Mick O'Farrell provides a comprehensive insight into modern fly development with an emphasis on an imitative approach, and will appeal to both stillwater and river anglers alike. 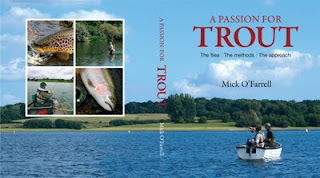 It is no doubt one of the most modern, relevant and informative books on Trout fishing to date.   It gives Trout anglers of all levels of ability, inspiration and instruction, allowing you to learn and grow into a more effective Trout angler. 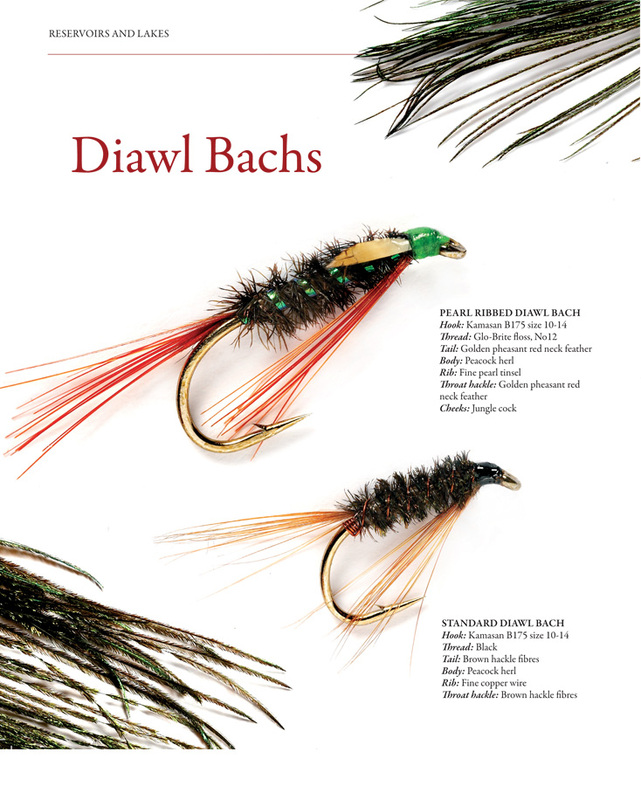 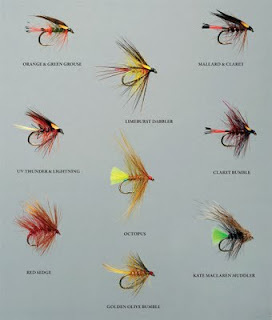 Within A Passion for Trout's 240 pages there is a comprehensive range of fly patterns for both river and lake trout, with over 400 in all covering the disciplines of dry-fly, wet-fly and nymph. 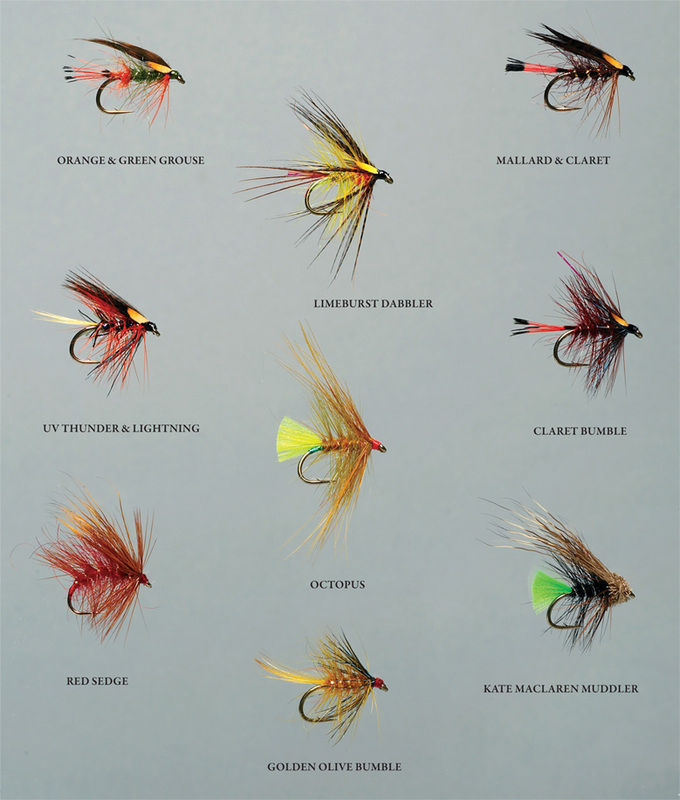  Each fly is illustrated with colour photography and each has a precise and detailed recipe to make sure that the reader can tie the fly exactly as it was intended and in doing so, enjoy the same success. When we received the book, a quick glance made us realise that this was something special. 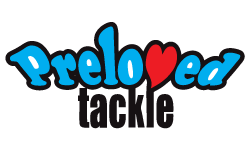 We thoroughly recommend it and easily give it 5 stars.